Over 35 years’ experience in the South East office market. Advising on the sale and leasing of office properties, acquisition of land and buildings together with development and investment agency. Started in 1983 within the South East office agency team at Healey & Baker (now Cushman & Wakefield) and became a partner in 1993. 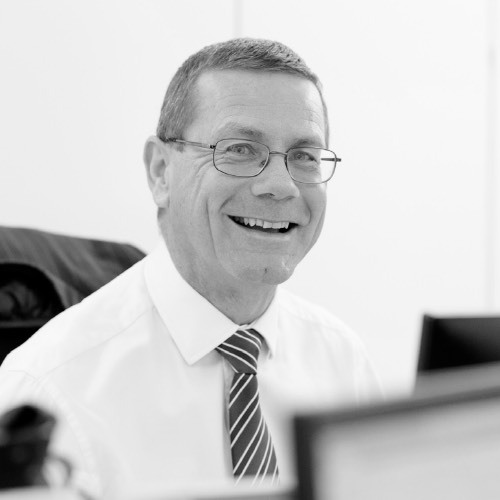 In 2001 joined CB Hillier Parker as a director for two years, then spent three years as a director at Hodnett Martin Smith and four years as a director at DTZ. Jointly formed Hanover Green in September 2009. Advised Tristan Capital and Alchemy on the disposal of 91,000 sq ft. Advised CEG on the disposal of 100,000 sq ft. Advised Kennedy Wilson on the letting of 36,000 sq ft. Advised Marks & Spencer on a regear of their lease on 107,000 sq ft. Advised HiFx on their relocation from Windsor to 16,000 sq ft. Advised M&G on the refurbishment and disposal of 80,000 sq ft.